“Retune Music” is an electronic music label founded in San Pedro Sula, Honduras in 2007. 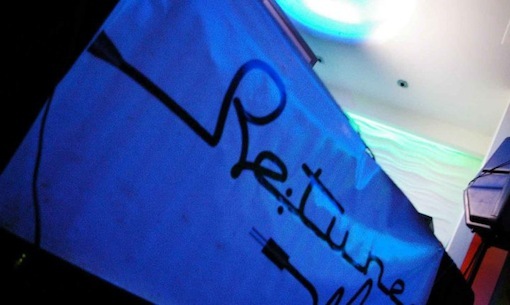 Retune began as a small production company, hosting international artists in events that played an important role in developing the electronic music culture of Honduras and Central America. project and represent the label’s sound and personality. From crispy techno-house to funky music, make sure to retune.